Borrowing against the end value ,,did work in the good old days but these days the normal housing lenders, Banks credit unions etc ,,,will only lend against the Valuation or purchase price which ever is the Lowest. Private funds that lend against End value are great however the LVR that they will lend against are much lower necessataiting in a higher deposit. The reason most Australians can no longer afford to put a roof over their families heads as an owner is due to this disgusting form of investment. Domestic housing should not be seen as an opportunity to get rich. Housing should be affordable for all as a basic human right! Of course you have your human right. Housing is affordable in country areas. But if you choose to live in the City then deal with it. Or if you can't make/save enough money then it's your own fault, not the market, government or investors. Yes, It's a disgusting form of investment to take a risk and develop a property, using your money, time and experience so that you can value add to meet market conditions and make a living. Just like all those trades people who work and use their time, labour, materials and experience, those people should be doing it at cost price, how dare they charge more than it costs all on the premise of "making a living", Yes, Disgusting. It's so disgustingly disgusting that I'm disgusted. Well hope all you want but unfortunately it is how the world we live in.. its gone beyond reach now. and banks are making it harder every year. What all the 1st home buyers need to understand is if the property that you're buying is not your 'dream home' then why waste your money and time. Start investing now with what you have. The best way to get in the market is buy and wait, not wait and buy. The more you wait, the more it becomes beyond reach. People from oversea should be stop purchasing house in Australia, their action against Australian's benefit. Nice post... I'd like to say, Buy the property and rent it out for short period of time like for a year. In that time, you need to work hard and making money to complete the loan. Property buying is not all easy as it seems. Although I fail to understand everything you have written here, one thing is certain. You certainly know about the field well enough. I might have to talk to you personally for some more tips. How can I contact you? Among these three scenarios buying off the plan seems the most approachable option, though the risks are many too. But it's the characteristic of real estate market anywhere in general. From my experience I can say that buying off-plan is the real deal. Not genuinely. There are no down advances however you should demonstrate pay and capacity to reimburse the advance and every one of the charges related to it. For the most part, on the off chance that you profit to reimburse then you make excessively for the no down a program. Likewise, expecting you get the house for no cash down, despite everything you need to pay to keep up the property. Lawncare, general support, utilities, and so on. In case you will live there, you'll have the expense of moving, finishing, and so on. There is a considerable measure of plans out there. Be cautious. Whatever you keep running over, think it through precisely. In the event that it sounds free, it's most likely not. 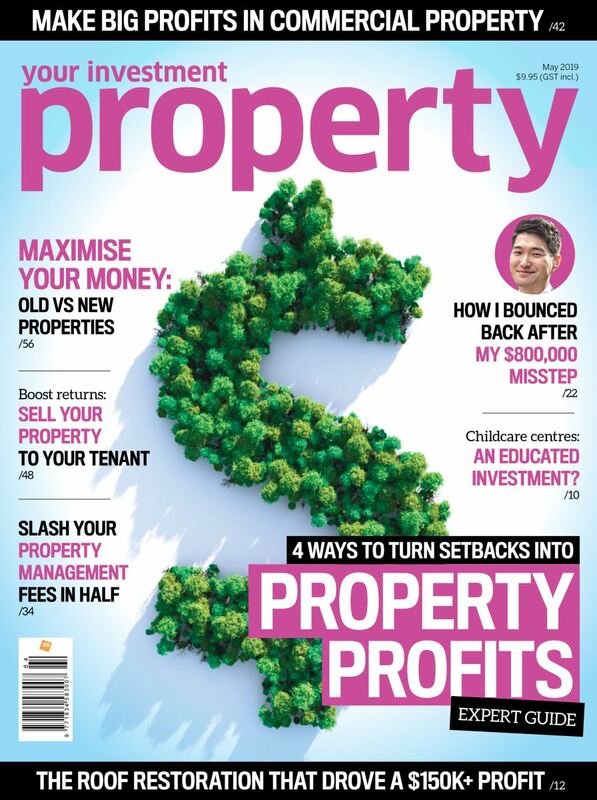 Nice stuff to read in order to buy a property when money concerns. All the ideas given in the article truly informatory.